New Modulab XM potentiostat – Highest resolution EIS measurements available today, with configurations for electrochemical testing, materials testing and solar cells/DSSC. 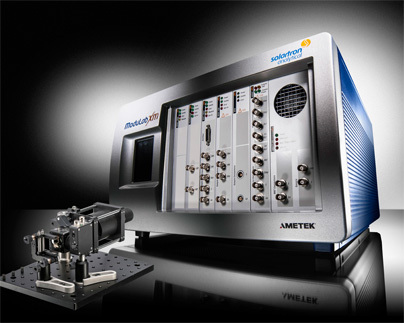 Options are available for trading in your old Solartron and/or Princeton Applied Research (Ametek) instruments, or potentiostat from another supplier, for allowance towards the latest technology. Contact us on 01223 422 269 or info@blue-scientific.com to discuss options and potentiostat prices. 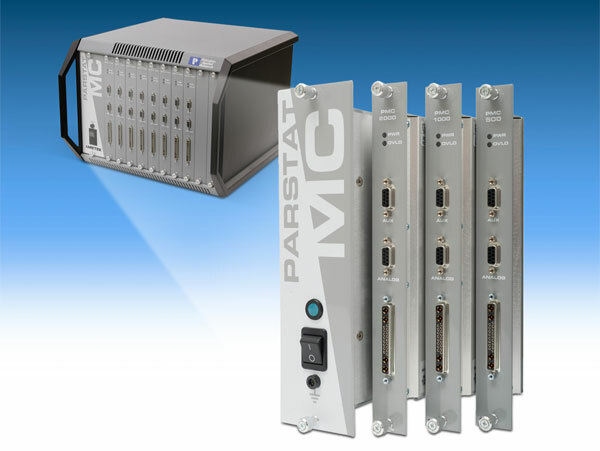 Modular multichannel potentiostat, with industry-leading standard voltage control and current measurement. The new ModuLab XM range delivers the highest resolution EIS measurements available today. Benefit from the widest voltage and current range available and a wide range of techniques, including time domain and impedance analysis from a single system. Start-up packages are available for new or transferring researchers, as well as capital tight start-up companies, to help you obtain the reference grade laboratory instrumentation required for your research.